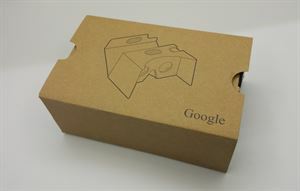 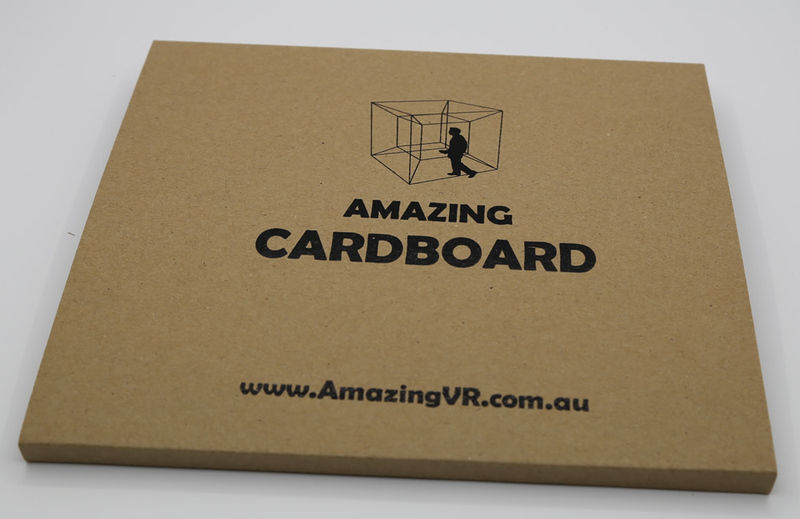 Amazing Cardboard is based on Google Cardboard. 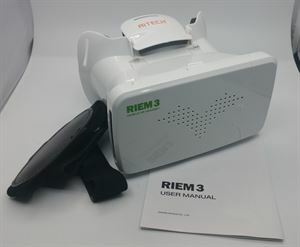 There is more functions than original Google Cardboard. Pre-assembled cardboard, you only need to do the last step to finish the whole assemble. 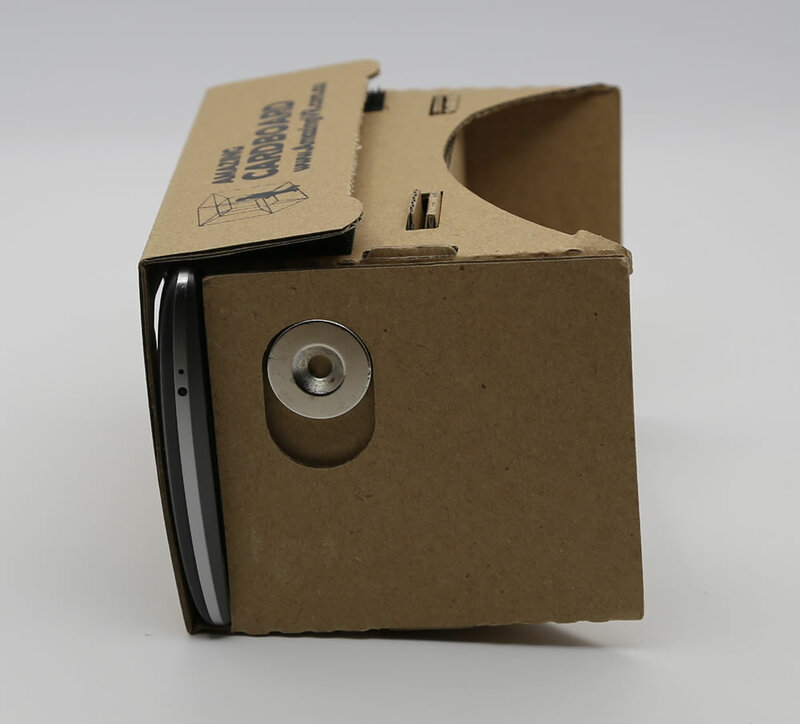 Smartphone, the smartphone in the picture is only for illustration purpose only. 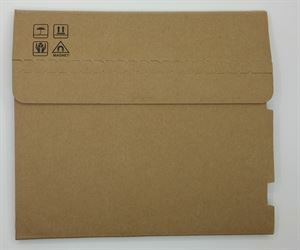 If you found more 1 pack cardboard in the picture it's only for illustration purpose only. 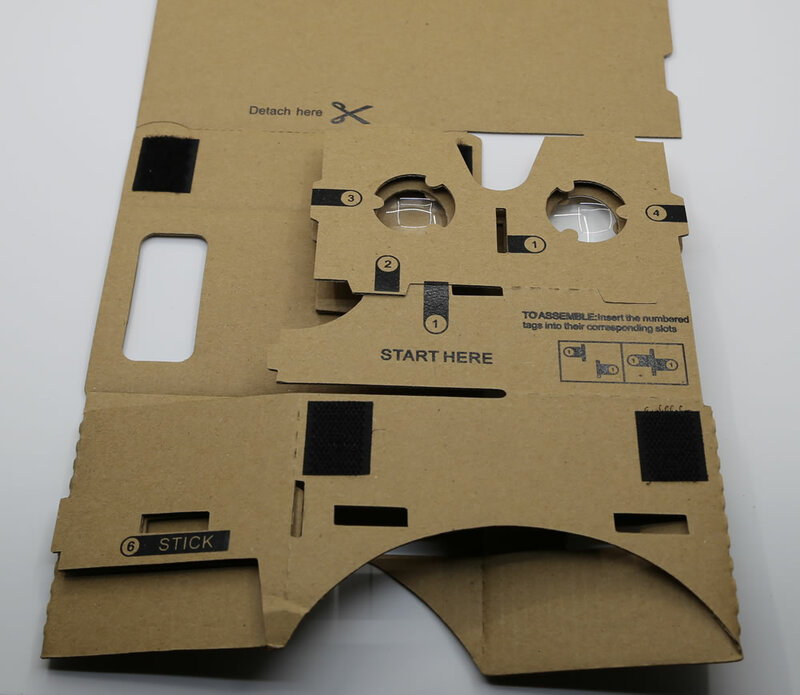 Interpupillary Distance Coverage 65mm fixed.